As per a report by the Kashmir police, at least six grenade attacks on the security forces have been reported in last 10 days, between January 10 and January 19. The reason behind the same is that the terrorists in the Valley have been made available with a huge consignment of grenades by the ISI. 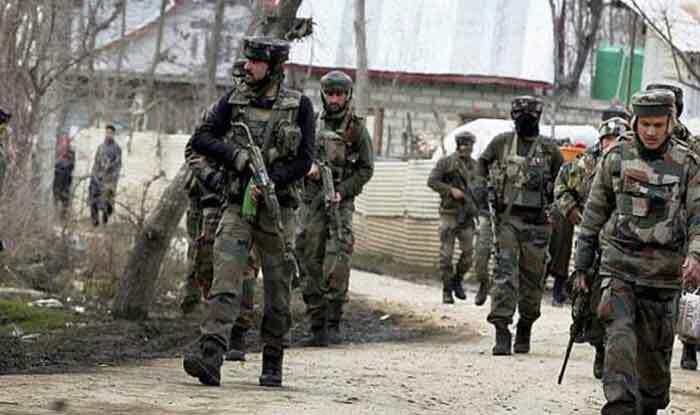 New Delhi: Ahead of Republic Day 2019 celebrations, the intelligence agencies in Jammu and Kashmir have revealed that the recent grenade attacks on security forces and the state police is because a Pakistan-Inter-Services Intelligence (ISI) terror module has made a huge consignment of grenades available to the terrorists. It has also warned of more such incidents in the wake of January 26. Jammu and Kashmir was rocked by at least four grenade attacks in a matter of 48 hours on January 17 and 18. While, three such attacks were reported on Friday, one happened on Thursday. On Friday, a grenade was hurled at Kakpora police station in Pulwama district. However, no loss of life or injuries were reported. It was the third such attack on the day. The other two were targeted at a Central Reserve Police Force bunker at Ghanta Ghar (Clock Tower) in Lal Chowk area and security forces in Shopian district of south Kashmir. Terror outfit Jaish-e-Mohammad had claimed the responsibility of these attacks. The first grenade attack was faced by the state on Thursday. It was carried out on the security forces by the terrorists at Zero Bridge in Srinagar. Three police personnel were injured in the incident. Meanwhile, a man was arrested on Friday from Lolab area of Kupwara district after he was found in possession of a hand grenade. Initial investigations have revealed that the man, identified as Mohammad Aslam Beigh, was planning to join militant ranks, a police spokesman said, adding, he was motivated to take up arms through social media by “entities based in Pakistan”. The incidents were reported after five Pakistani soldiers were gunned down while seven of their bunkers destroyed in retaliatory firing by the Indian troops on Wednesday night across the Line of Control (LoC) in Poonch sector.